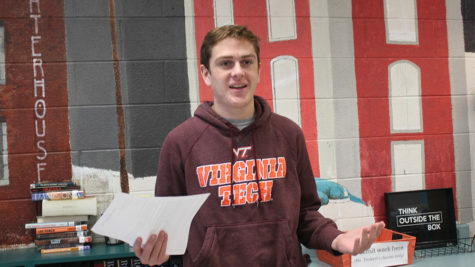 All Virginia students take history; it is one of the core subjects required to graduate, and, like many subjects, has Advanced Placement classes within the field offered at PFHS. AP World History (AP World) is one of the first AP classes a student can take at PFHS as its offered to sophomores. 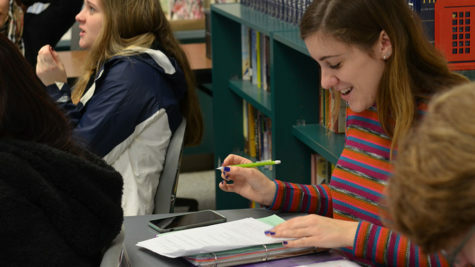 Taught by Kristin Bird, it’s structured the way many AP classes are, in which the material is learned at home through the textbook and “era packets” – summative packets containing important information. 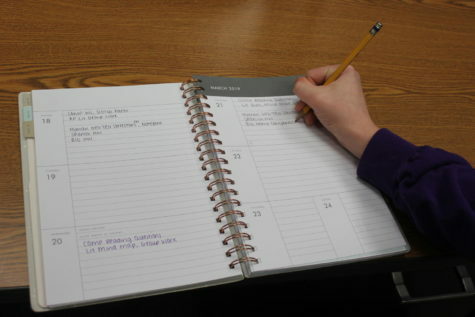 According to Bird, students should expect to do 30 minutes to an hour of homework every night, but AP World should be taken to experience and learn to deal with an AP class. 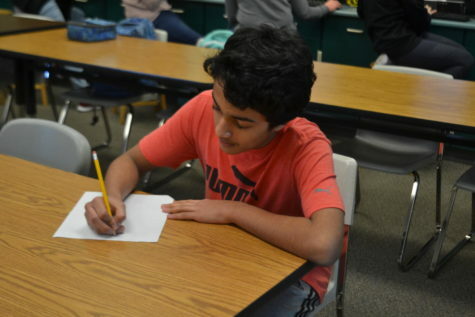 “A student should take my class because it’s scary, and sometimes we have to be scared to get better,” said Bird. AP World is “an opportunity to get their feet wet” according to Bird rather than end up in deep water “overloaded”. At the same time, the course requires a lot of reading and writing. AP World is a college level class, and Bird says she teaches it in a difficult way to help her students prepare for other higher-level class. The grade many students have gotten before, As, Bs, even Cs, may not be the grade achieved in this class. Another AP is AP U.S. History (APUSH), is taught by Lynn Ewald and available to juniors. 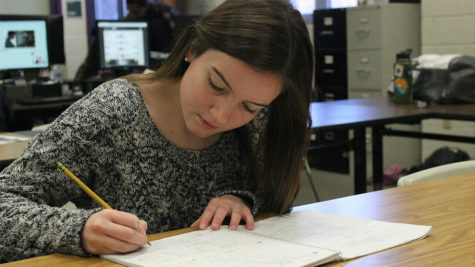 “I think it’s important to expect the difficulty that comes with an AP class, whether it be History or English or Math, it’s just a higher expectation of the work and the detail that goes into it,” said Ewald. According to junior Diana Fomenko, the class is structured through lectures, but if the lecture doesn’t take up the 90-minute class, then an activity will also be done. 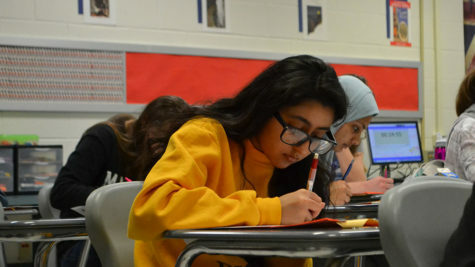 According to current students, the grades for APUSH are almost entirely based on projects, although there are still assessments, whereas Dual Enrollment US History grades are composed of mostly writing assignments. APUSH material is mostly presented in class, but some information is gathered outside of class through packets. Without much homework to do there is still a lot of work, consisting mostly of projects. “Personally I like it. I think Mr. Ewald is a good teacher and his humor helps me remember a lot of the things I learn. I know it’s not everyone’s favorite class though,” said Fomenko. Lastly, there’s AP Comparative Government (AP Comp. Gov.). The last AP history class a student can take. According to Hoilman, AP Comp. Gov. is different from other history classes because the perspective is switched, so topics may not necessarily be taught through the eyes of America. If that isn’t a student’s interest then there is Dual Enrollment Government which focuses solely on the American perspective. The class, as said by Hoilman, has a “flexible” structure, as it is “student-directed” and relies a lot on what is currently happening in the world, but at the same time has very concrete learning material. 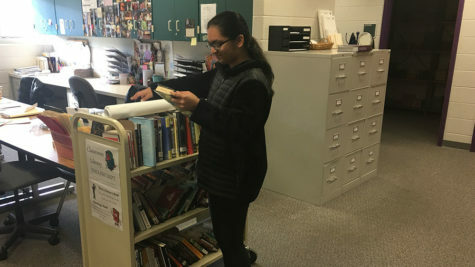 The class is run by collecting as much background knowledge on the world as possible, constructing a foundation, and then building off that foundation with an analysis and comparison of current events and other sources. “I actually really like it. It’s probably my favorite class, it’s a lot of work. it’s challenging at times, but it’s really enjoyable,” said Balmer. 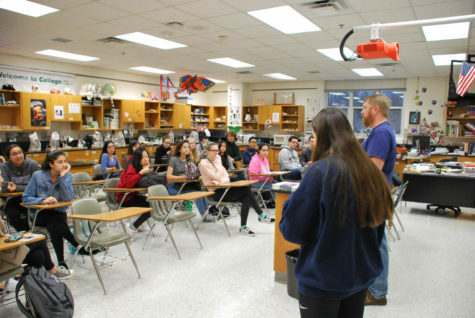 AP classes can really help a student, but they also require a lot of work, and at the end of the day, they are college level classes, which includes college level material. All of that should be kept in mind when taking any AP class. 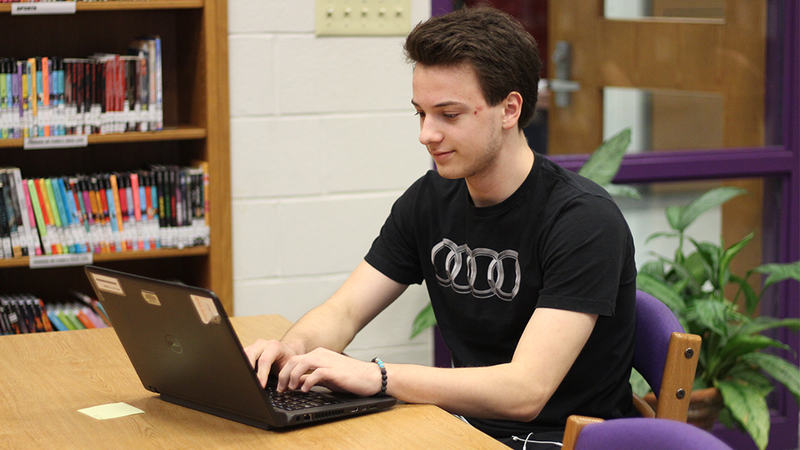 2018-2019 College Application Process: What does it take to start your future?